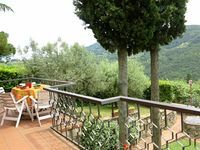 Property 15: Self-catering holiday Bed & Breakfast in Farmhouse - Appartamento "Giardino"
Property 38: Elegant Tuscan country house with garden and view near Florence! Carolina our owner/hostess was very kind, considerate and thoughtful. She was always sure to ask if we needed anything. 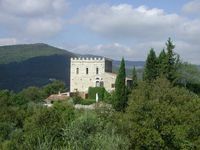 Her villa in the countryside was such a nice refreshment at the end of the day of sight seeing.